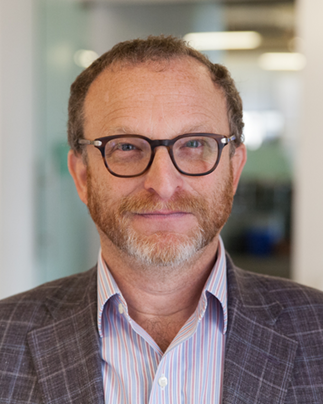 Isaac Applbaum is a Senior Vice President at Radius.com a company which provides data and predictive analytics to Fortune 1000 companies. Prior to Radius.com Isaac has been a active Angel Investor and worked with numerous start-ups and later stage companies providing capital and business development services He was a Founding General Partner of Opus Capital, an early stage venture fund where he focused his efforts on finding Israeli-based investments for the firm. Prior to Co-Founding Opus Capital Isaac was a Partner and Managing Director for Israel at Lightspeed Venture Partners an early stage venture capital firm with over three billion dollars under management. Prior to joining Lightspeed, Mr. Applbaum was the founder and CEO of Concorde Solutions Inc. (CSI). In 1998 Mr. Applbaum sold CSI to Bank of America becoming a Senior Vice President at the bank with responsibility for running the bank’s E-ventures group and an advisor to the strategic investments group. Mr. Applbaum currently serves on of the Boards of: The Western Wall Heritage Foundation, The Shalem College, The Jerusalem Foundation and the American Action Network. He is an advisor to Secure Key Corporation, Roam Insight, EIGHT VC and Owl Ventures. Mr. Applbaum is a member of the Young Presidents Organization.